Make your home feel a lot more modern and stylish by introducing this gorgeous Driftwood Stool Natural Cage Design. 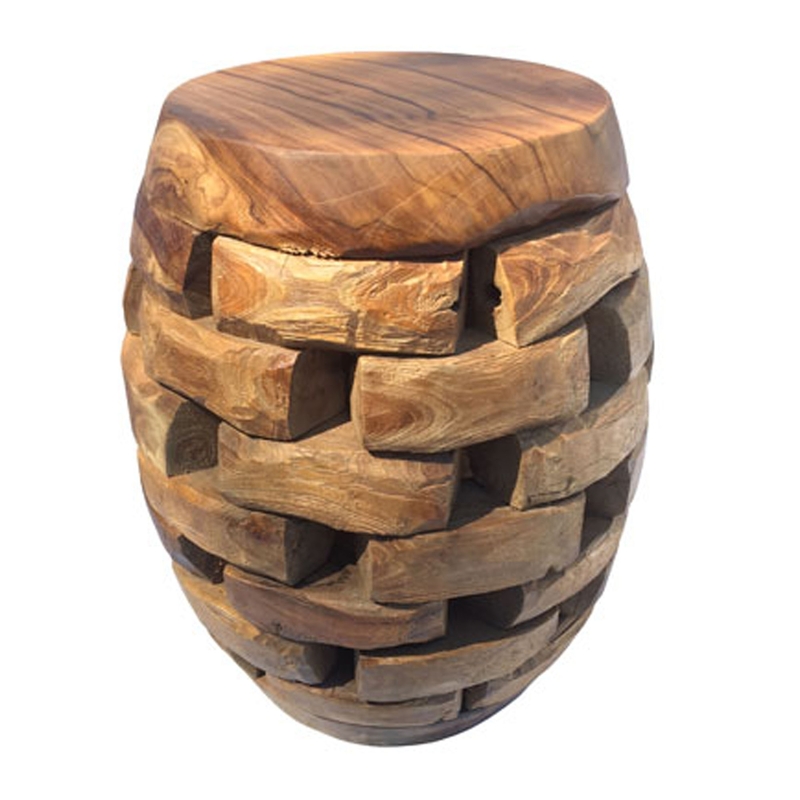 This stool has a splendid cage design that'll be sure to impress, creating a modern atmosphere in any home. This product is created from driftwood which creates the natural style.